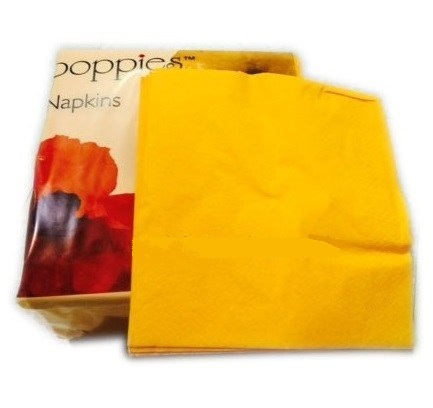 This Liverpool-based UK company is Complex Cleaning's largest supplier of napkins for the catering industry. 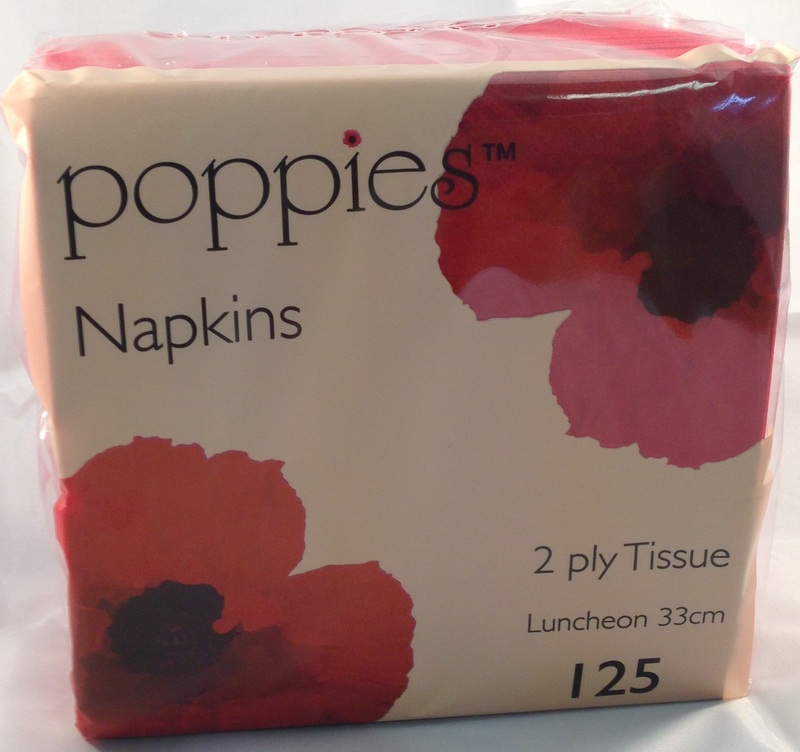 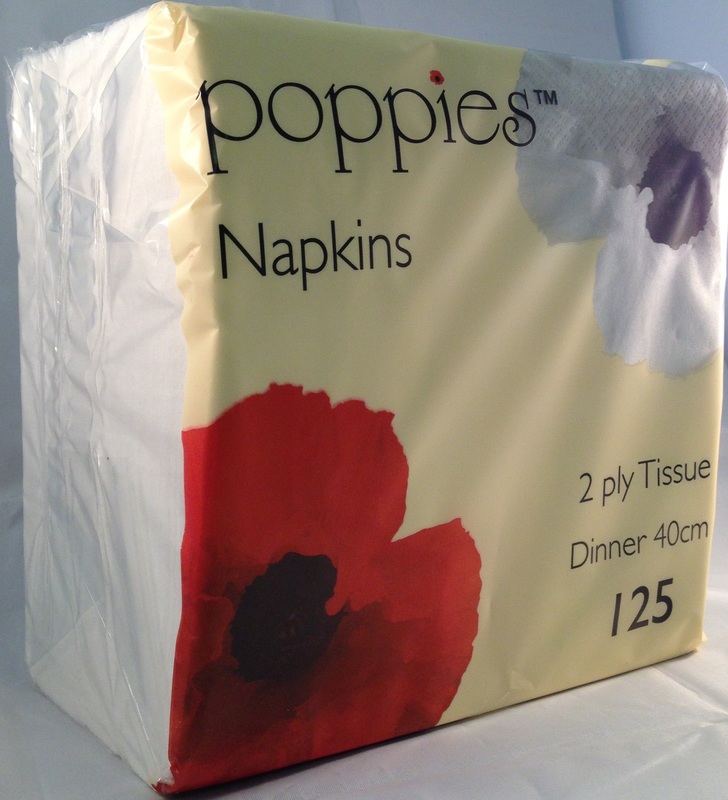 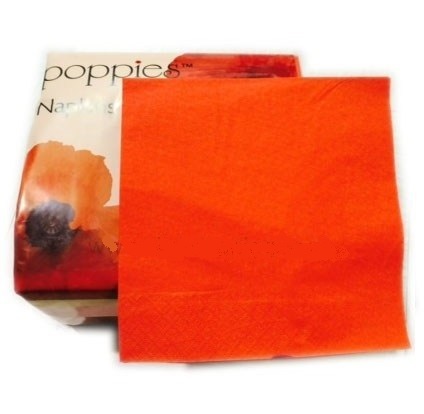 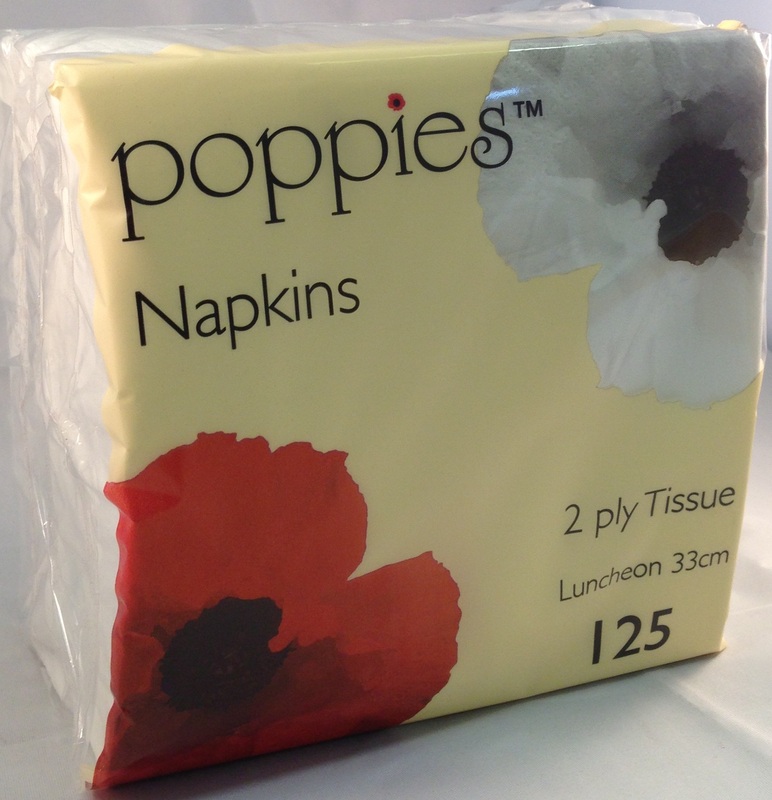 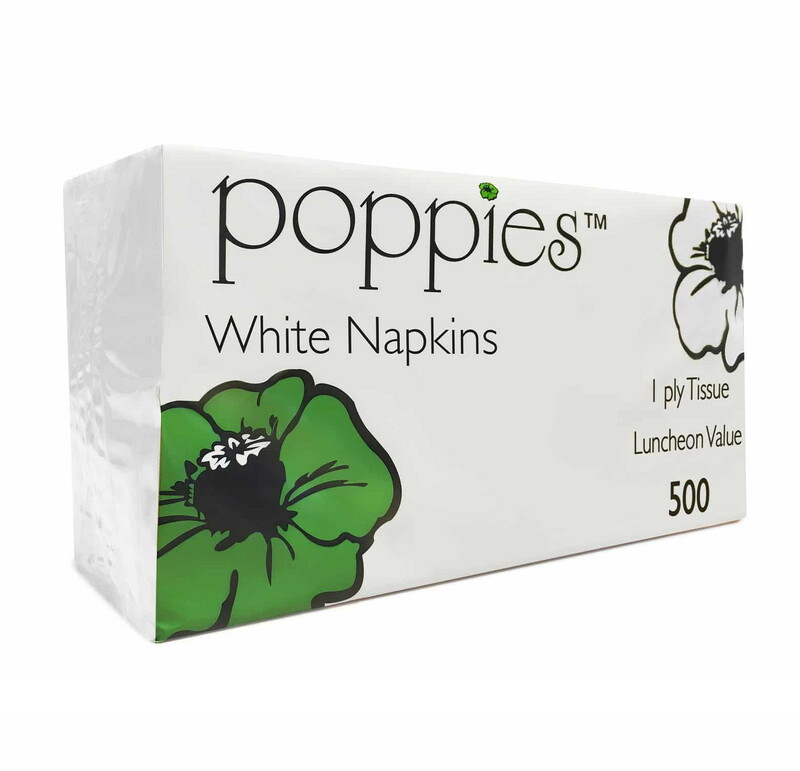 Browse our range of Poppies products and colours below. 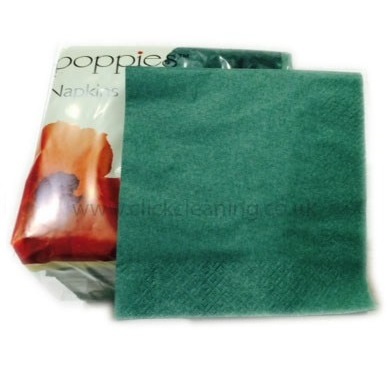 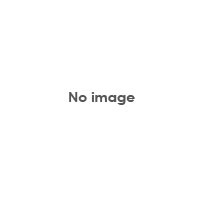 You can create your own Complex Cleaning catalogue of Poppies products at our DOWNLOAD BROCHURE page.